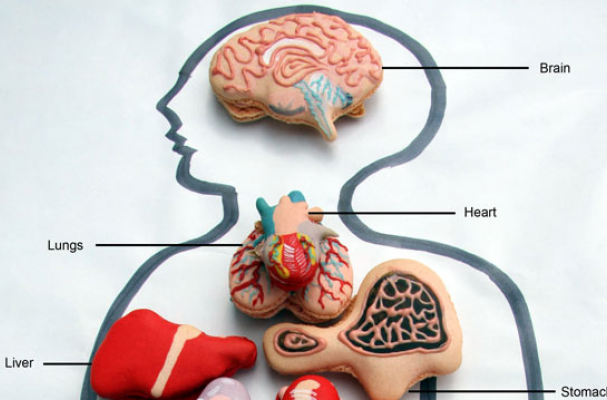 These Anatomical Macarons and Cookies from Miss Insomnia Tulip are a bloody good treat. The cookies were available to purchase this past October at London's Pathology Museum in St. Bart's. 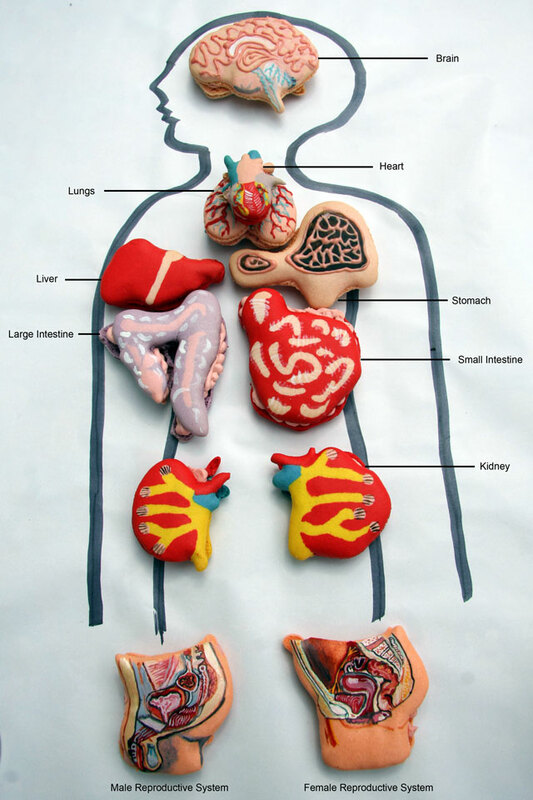 Including many organs such as the small intestine and the kidneys, Miss Insomnia Tulip captures and paints the anatomy perfectly.